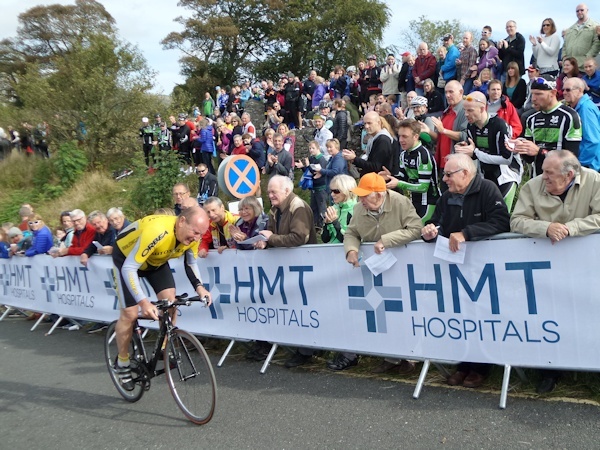 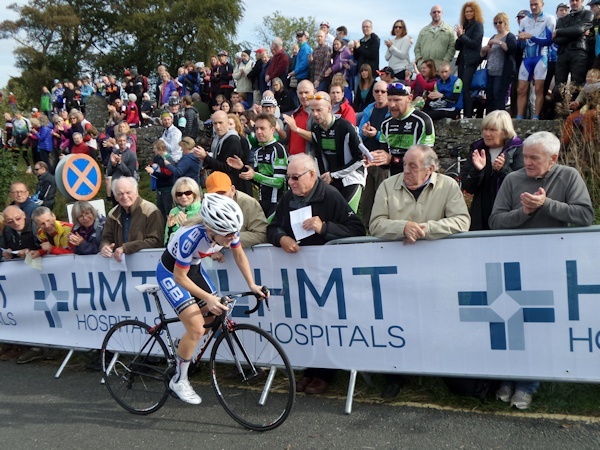 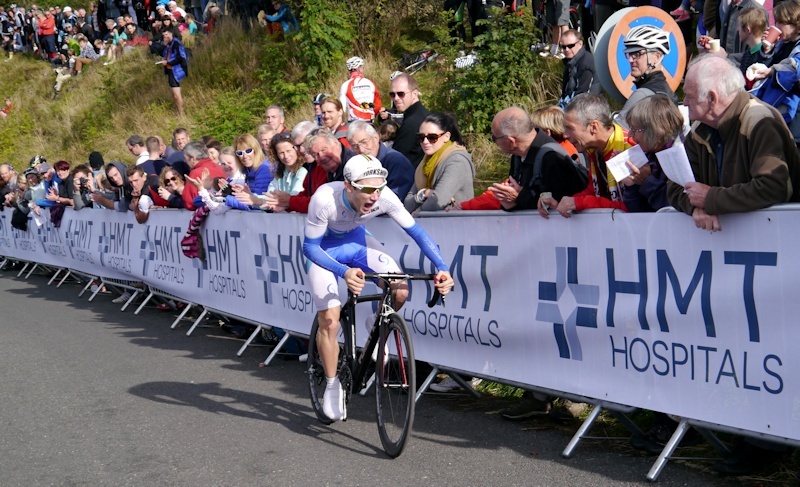 It was raining the day before, it was stormy the day after, but the 84th Monsal Hill Climb, held on Sunday 5th October was a gloriously sunny, calm, Autumn day, attracting a top quality field, and enthusiastic crowds to cheer the riders up the 1 in 6 gradient. 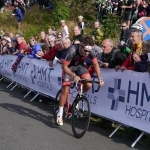 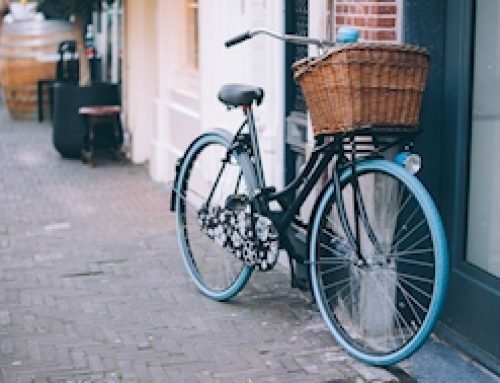 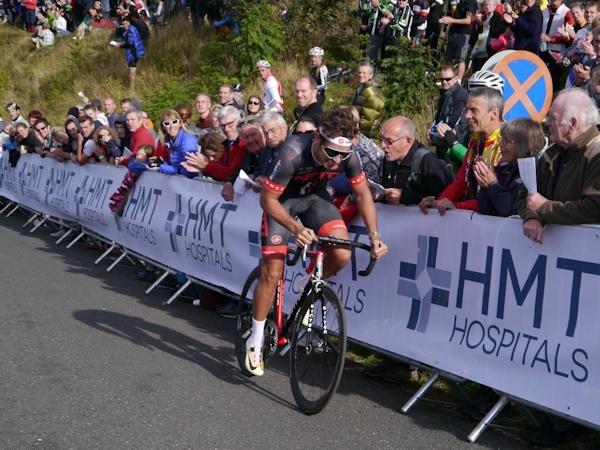 The winner from the two previous years, Jack Pullar, Starley Primal Pro Cycling, had competition from big names such as 2014 London-Surrey Classic winner Adam Blythe from NFTO Pro Cycling, Russell Downing NFTO Pro Cycling, and Graham Briggs from Rapha Condor JLT. 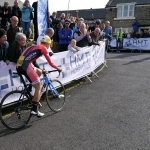 In the Ladies race Jessie Walker from Matrix Vulpine, faced competition from Nicola Soden, gbcycles.co.uk and Lou Collins, Beeston RC for the title. 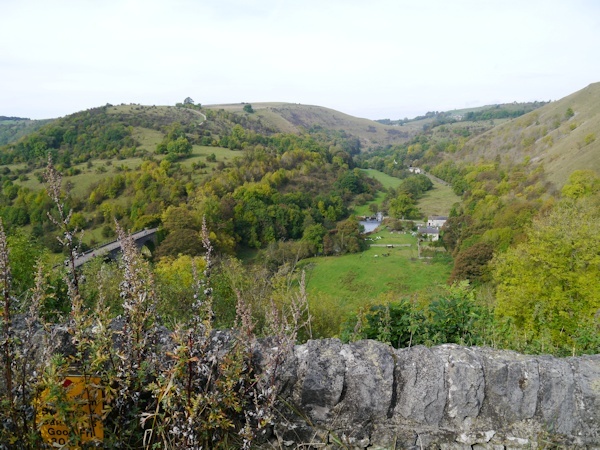 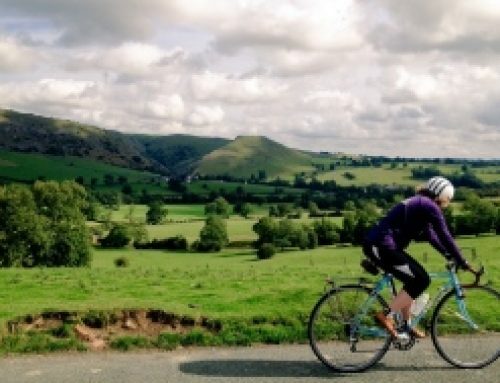 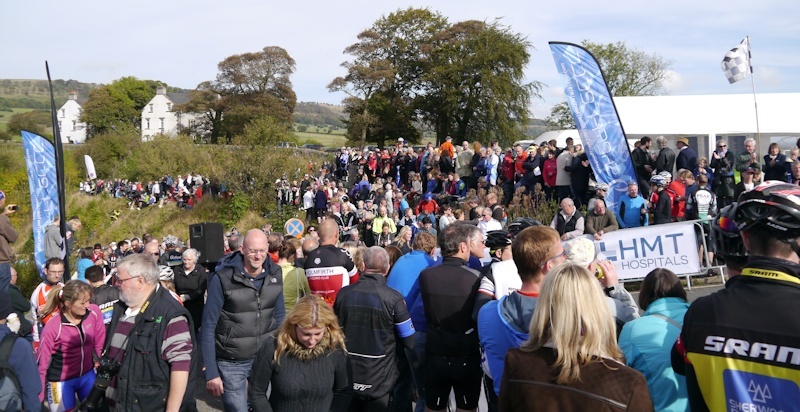 Set against the spectacular backdrop of Monsal Dale and the popular Monsal Trail below, the 140 riders started at 11:01am, setting off at one minute intervals to climb the 675 yards, attempting to challenge the course record of 1:14.2 set back in 1981 by Malcolm Elliott. 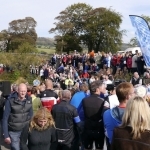 Cheered on by the large crowds enjoying ice cream and drinking beer, and framed by the natural terraces of the Peak District landscape, the most enthusiastic encouragement and applause was not just reserved for those riders flying up the hill challenging for titles, but for those who simply faced the challenge of the climb and conquered it. 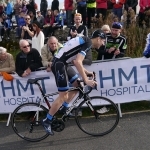 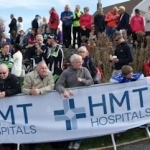 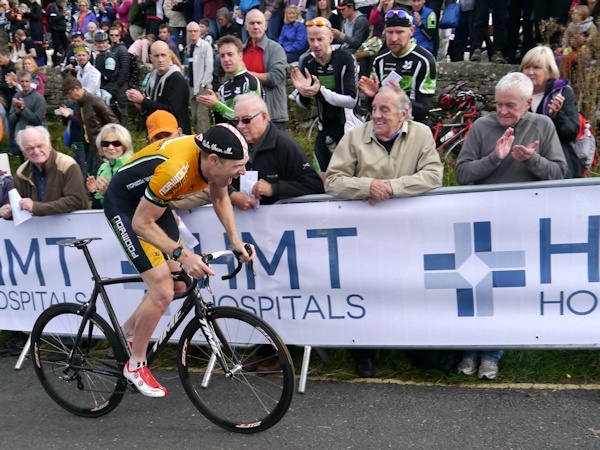 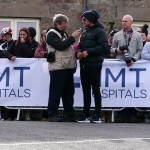 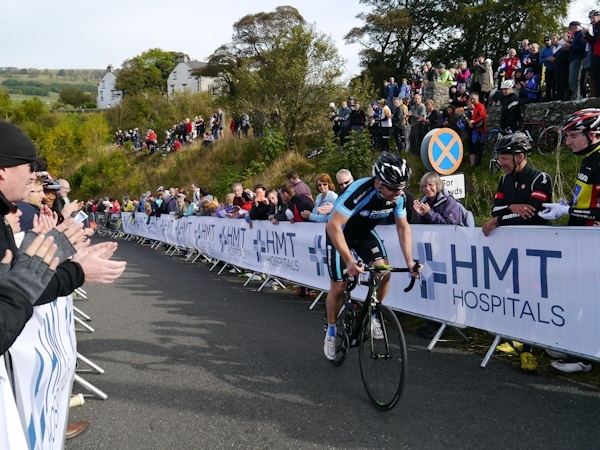 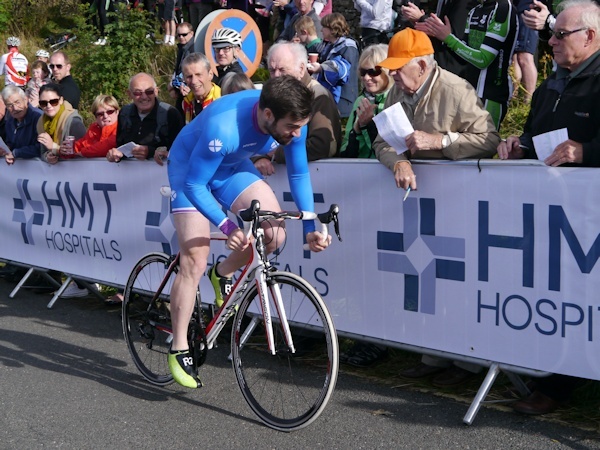 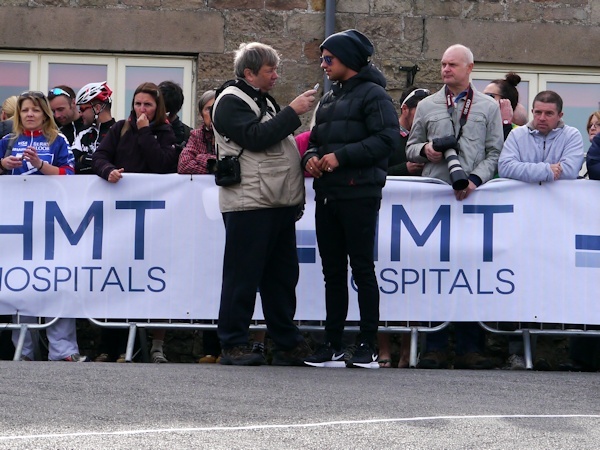 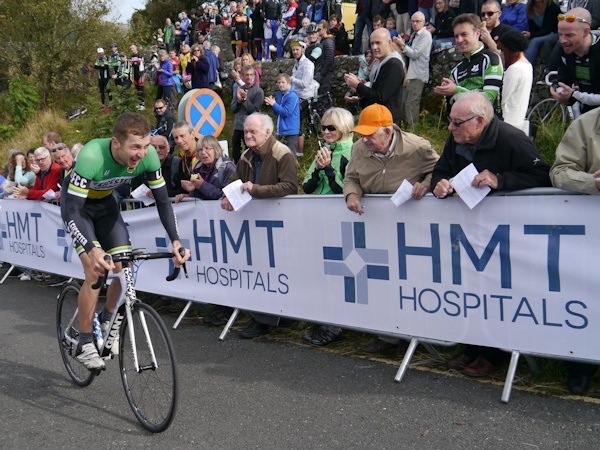 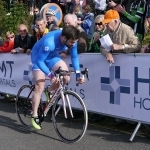 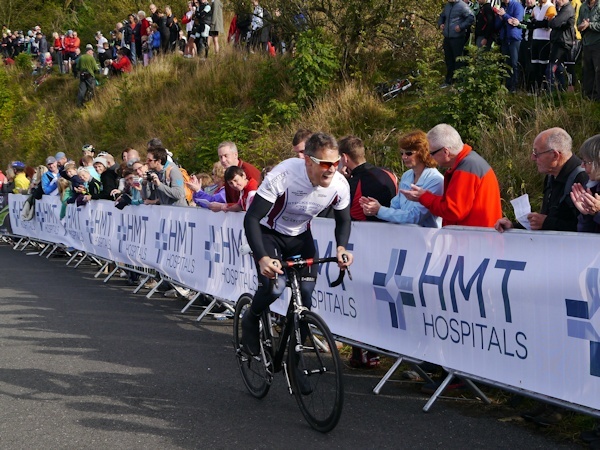 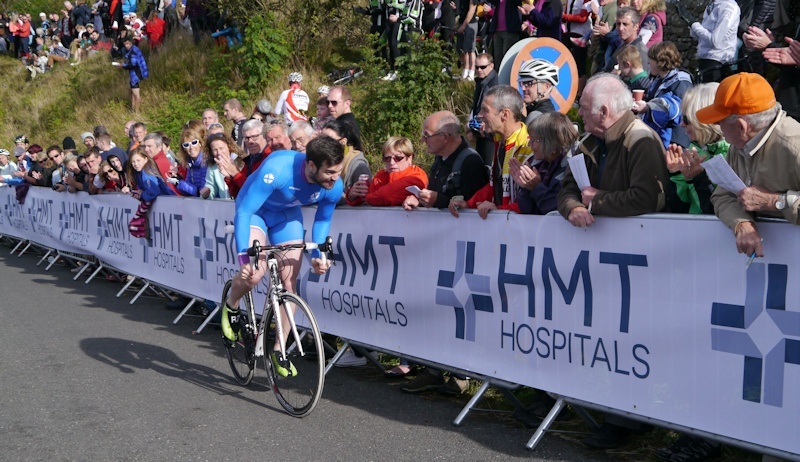 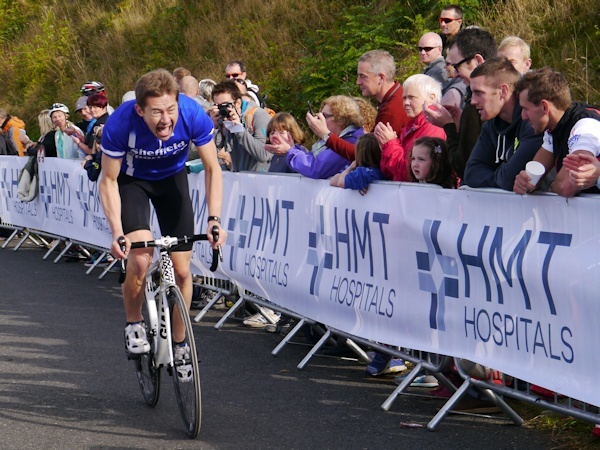 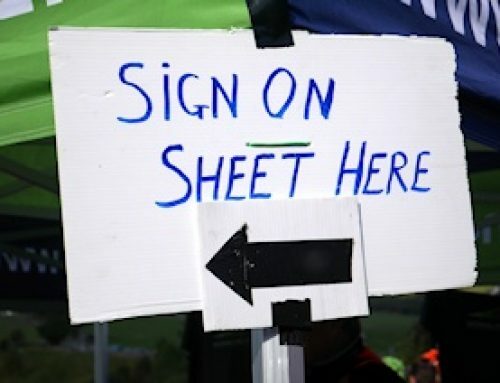 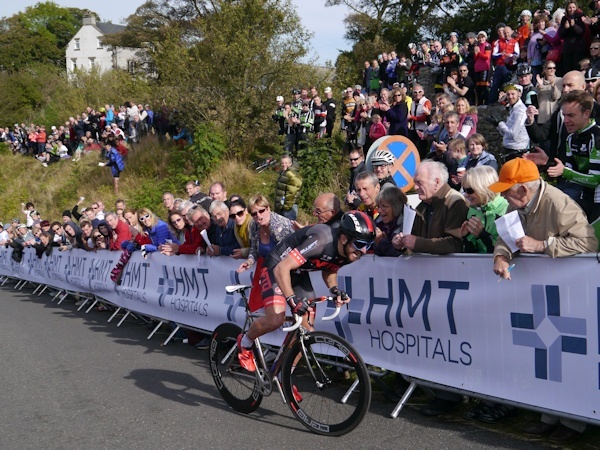 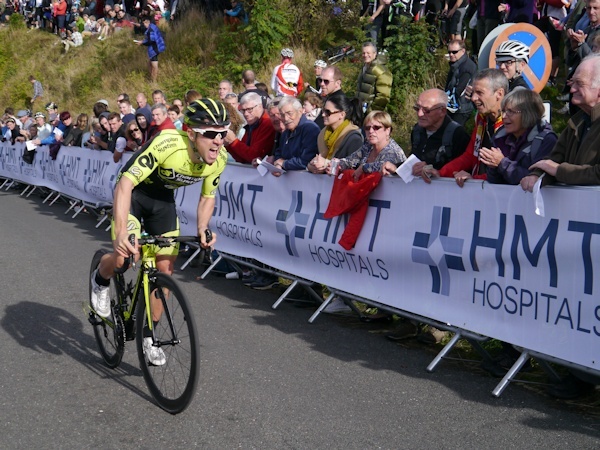 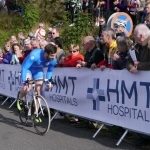 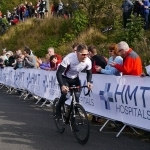 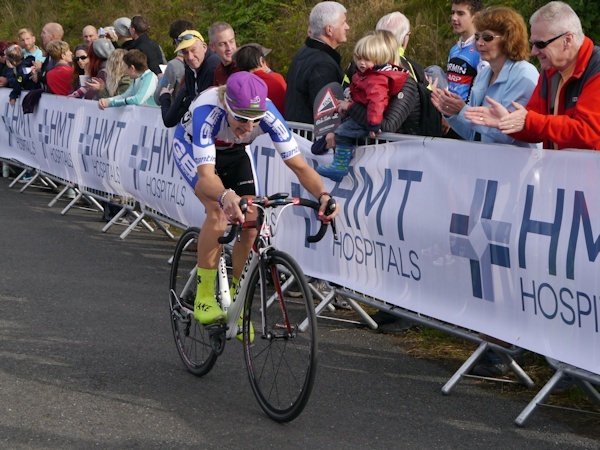 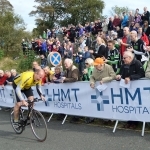 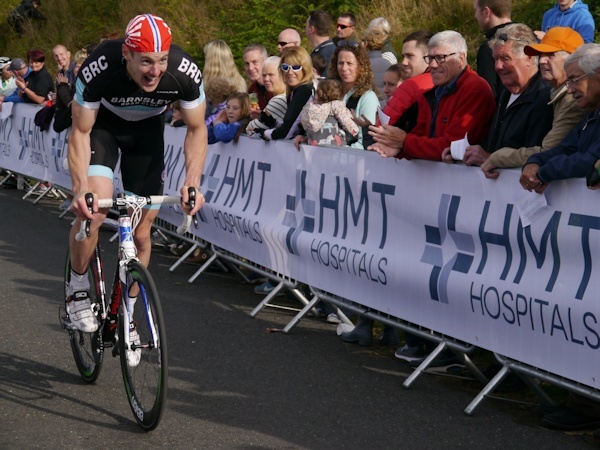 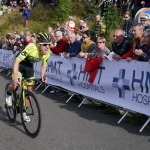 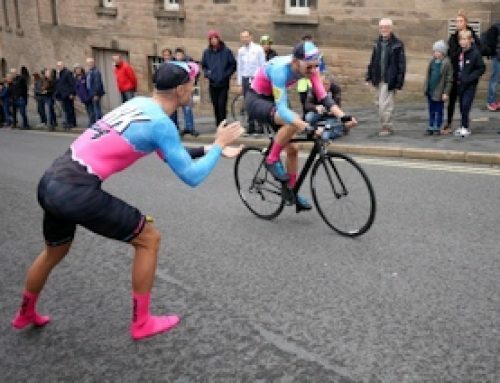 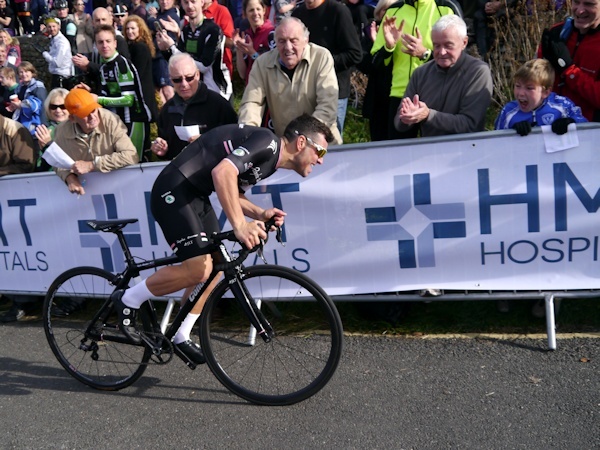 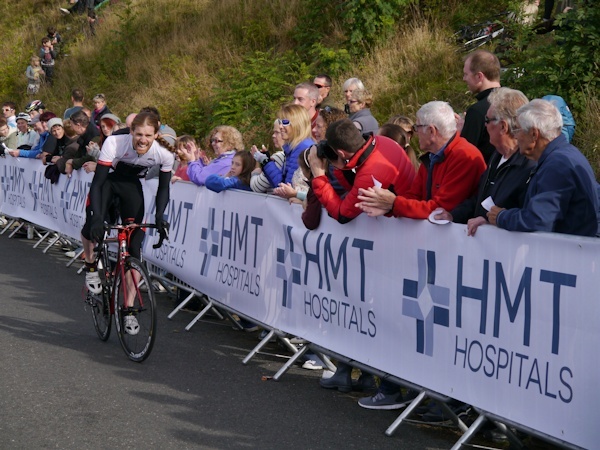 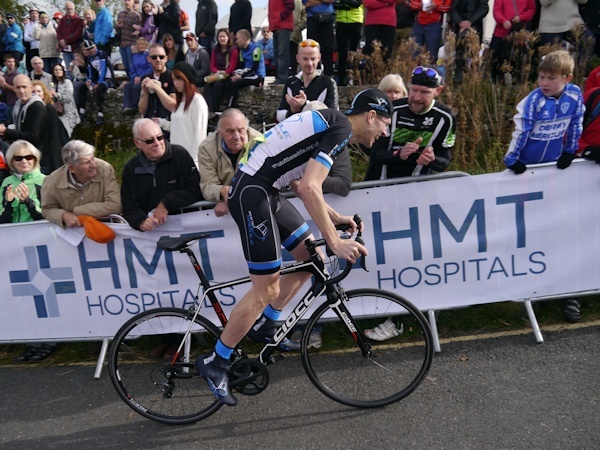 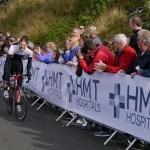 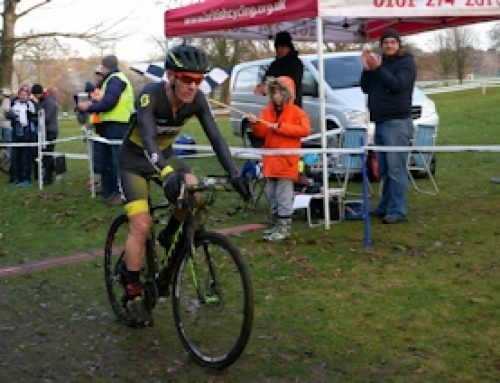 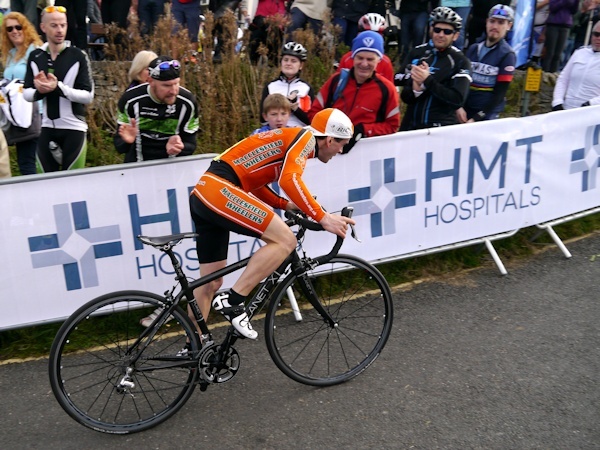 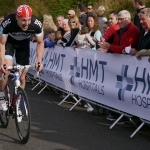 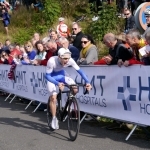 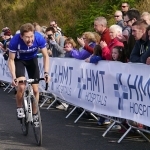 The course record was not broken on the day, but the fiercely contested title was won by just 0.6 of a second with Graham Briggs taking the win, and Russell Downing in second, ahead of third place Adam Blythe. 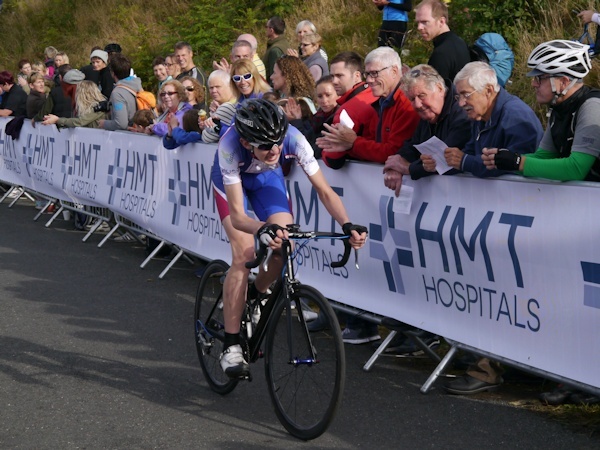 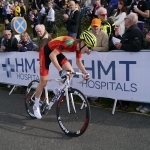 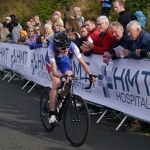 In the Women’s race Jessie Walker won by 2 seconds ahead of Lou Collins from Beeston RC. 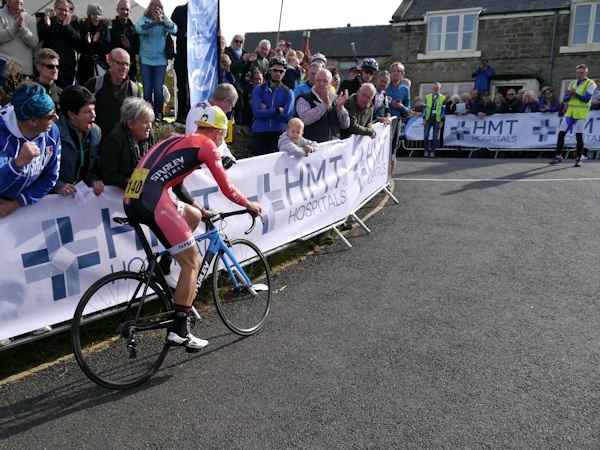 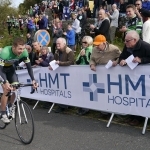 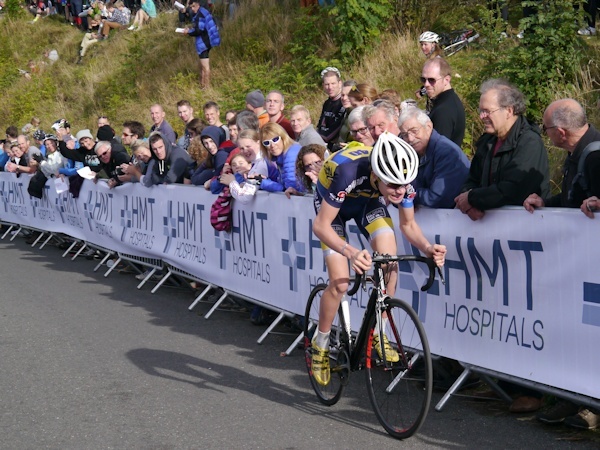 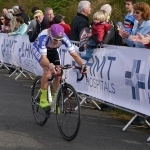 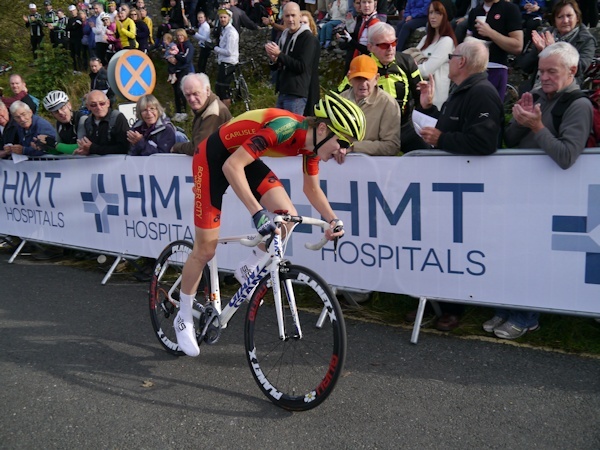 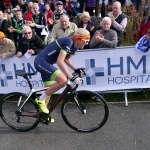 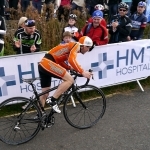 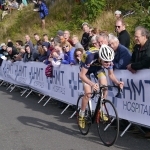 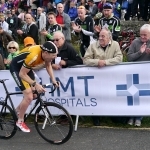 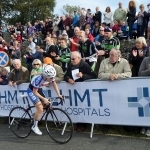 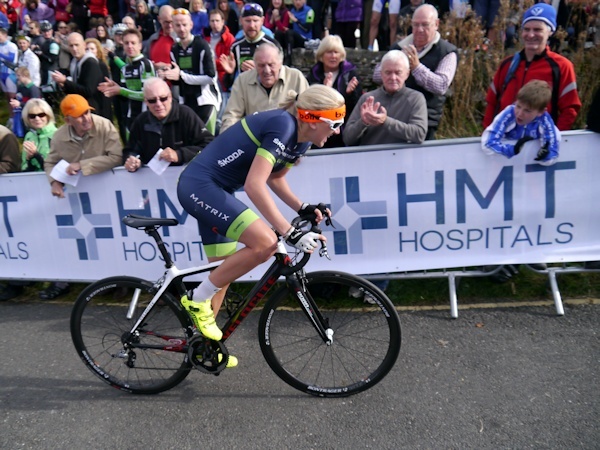 The winning results are listed below, but for a full results list visit the Monsal Hill Climb website by clicking here.